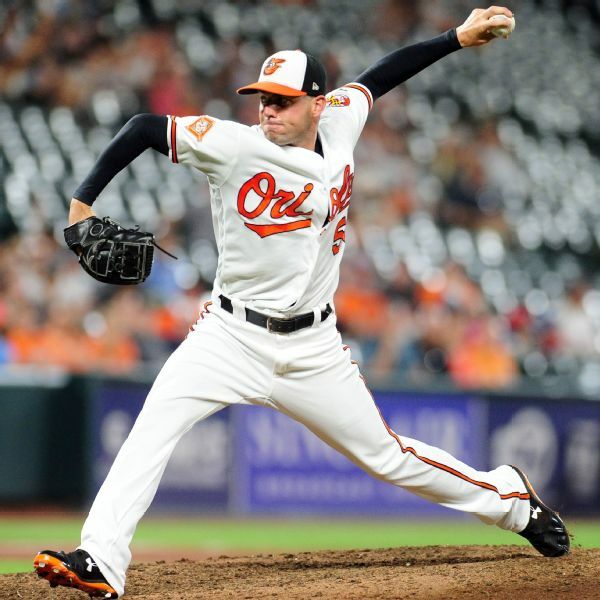 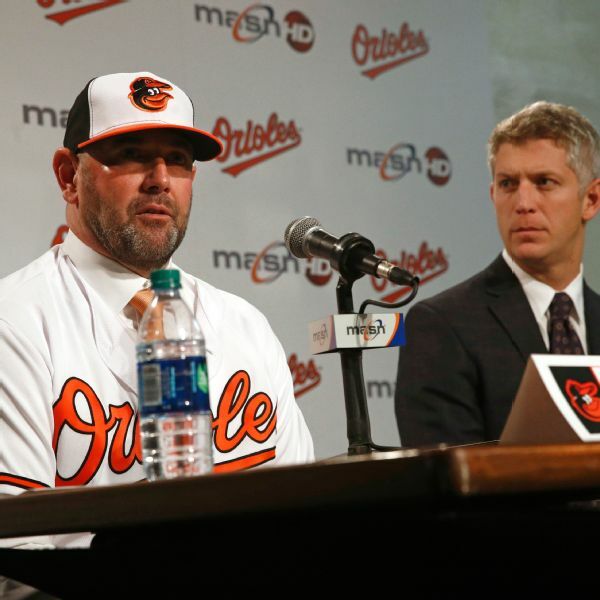 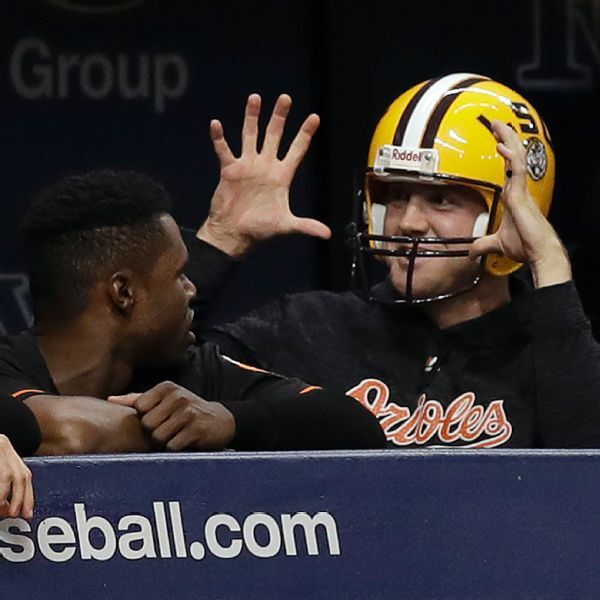 The Orioles lost a no-hitter against Toronto on Monday after manager Brandon Hyde pulled right-hander David Hess after he tossed 6 1/3 hitless innings. 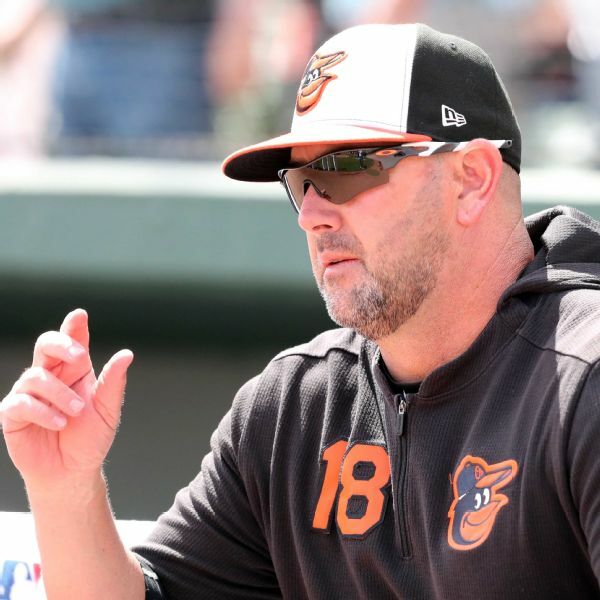 Reliever Pedro Araujo then gave up a walk and a two-run home run. 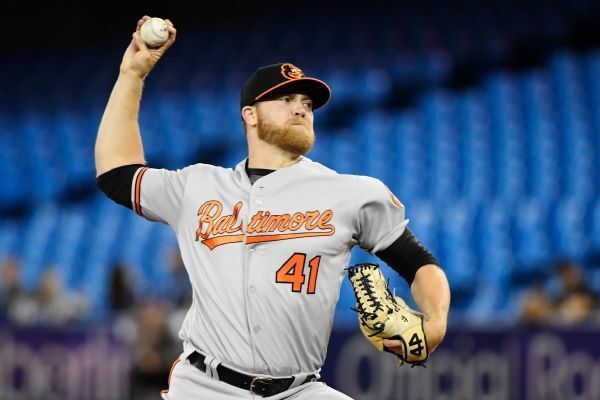 The Orioles recalled right-hander David Hess from Triple-A Norfolk to start Sunday against the Red Sox, and optioned left-hander Donnie Hart to make room.